Clay Dodgion is the accountant at South Central. He is responsible for overseeing the financial operations of the organization, purchasing, payroll, customer service, and numerous other activities. Clay has been with South Central since 2010 and has grown to love all of the clients served. He is a strong believer in the mission of South Central. He holds a Master of Science in Accounting degree from East Central University as well as a Bachelor of Professional Accountancy degree from Oklahoma Baptist University. He enjoys spending time with his wife, Jamie and three children, Wyatt, Aivah, and Gemma. His hobbies include riding dirt bikes and spending time outdoors. Tanya Preble is over Social Media Marketing and Administrative Assistant and has been with South Central Industries, Inc. since October 2017. Tanya attended Rose State College of Midwest City, OK with studies in Accounting. Prior to joining to SCI, her 20 year career field was Payroll Manager with Human Resource functions and Accounts Payable Specialist. Although she has been with South Central Industries for a short period of time, Tanya is a true believer in the mission of the organization and continues to build great relationships with the SCI family. Beth Marchant has been with South Central Industries since 2007 and is the Executive Assistant/Sales at South Central Industries. She handles all customers’ orders and invoices and enjoys representing SCI at trade shows throughout the state. She loves working with people and problem solving. Jamie Dodgion serves as the program manager for South Central. 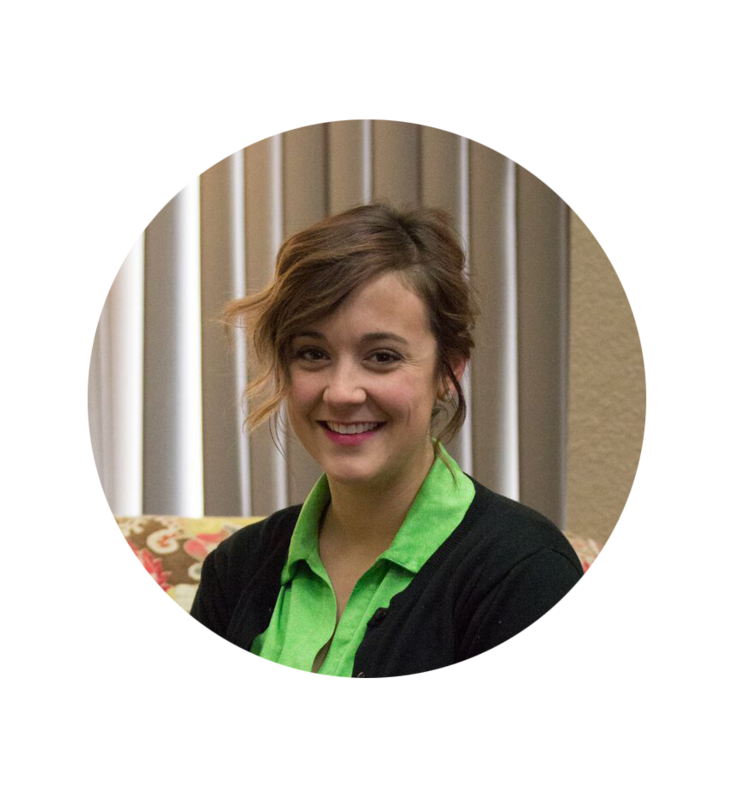 As program manager, Jamie is responsible for administrative duties regarding South Central’s clients. She is in close contact with clients, job coaches, case managers, and parents. Jamie has been with South Central since 2011 and has a special bond with every South Central client. She resides in Tecumseh, OK with her husband, Clay and three children, Wyatt, Aivah, and Gemma. She enjoys photography and cheering on her children in sports.